Appropriations for the Herschler building were made by the 45th Legislature. The architect of record was Kemper and Pappas PC Architects, and the design architect was RNL. The Herschler Building was constructed by M.A. Mortenson Company. 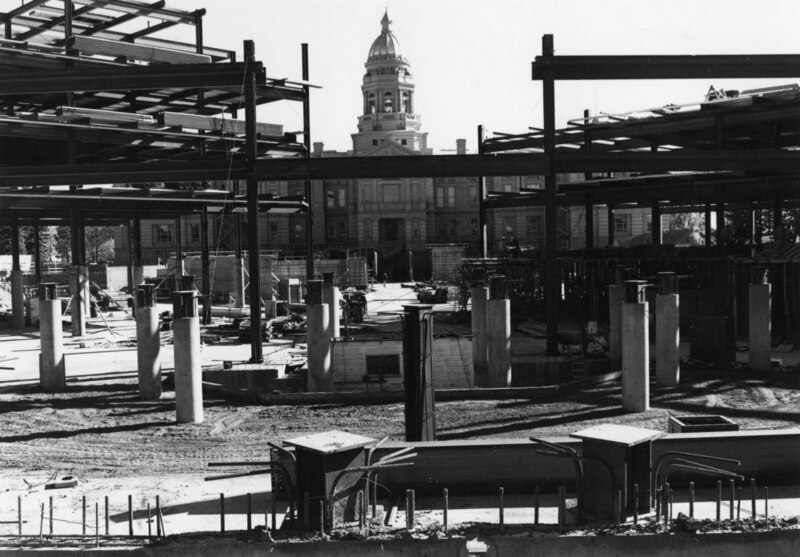 Construction of the Herschler Building began in 1981 and was completed in 1983. The building is named after former Governor Ed Herschler. 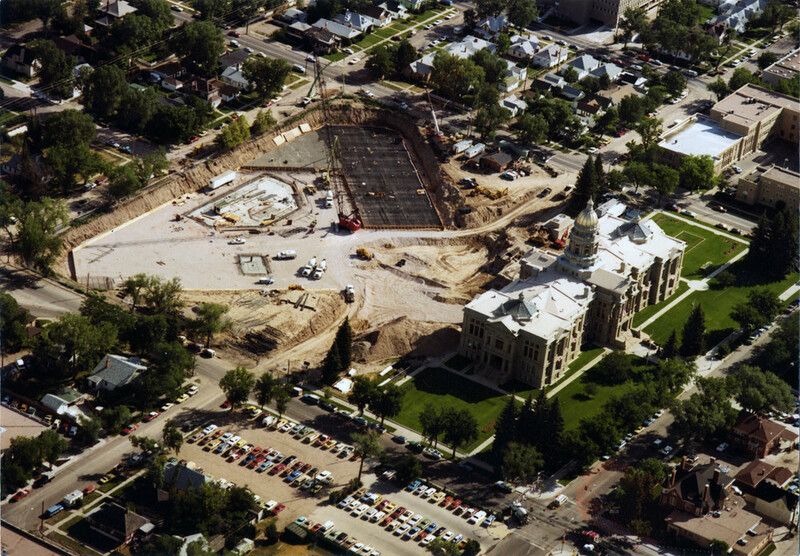 The building includes office space for state agencies; underground parking for the Herschler and the Capitol; an underground corridor connecting the Herschler to the Capitol; and central utilities serving the Herschler, the Capitol, the Barrett, the Supreme Court, and the Hathaway buildings. As with all buildings, the style Herschler Building is a product of the time in which it was built. The unique design and floor plan configuration of the building allows for magnificent views past the Herschler Building to the historic Capitol building. The Herschler Building was created as a “background” building being deferential to the Capitol in creating both a backdrop as well as allowing view corridors to the Capitol. 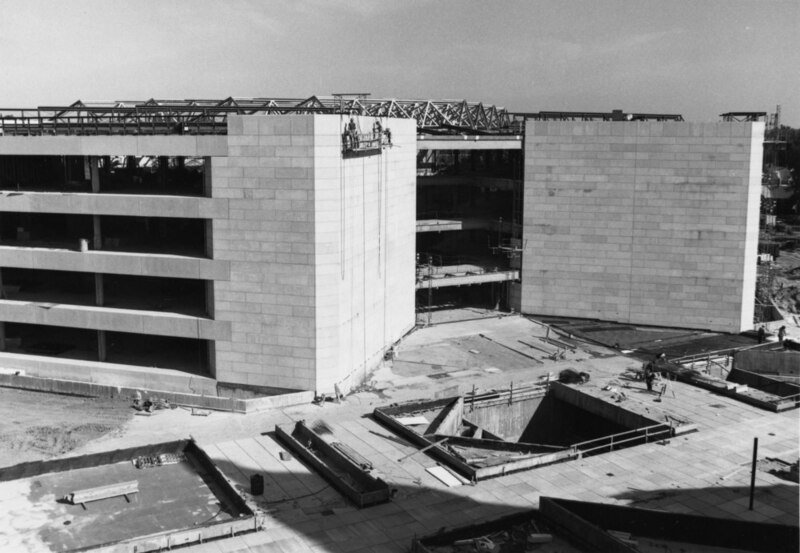 The Herschler was 173,000 net assignable square feet and cost $27.3 million to be built in 1981. To build the Herschler today, it would have cost $94.2 million. 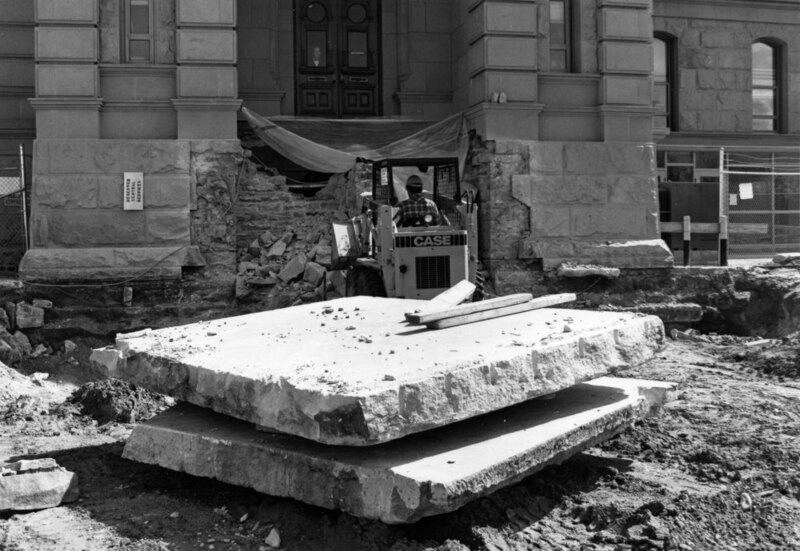 No major renovations to the Herschler building have occurred since its original construction was completed in 1983. Renovations have occurred to spaces outside of the building. They include a renovation of the plaza that took place in 2010 to correct leaks in the plaza roof membrane. 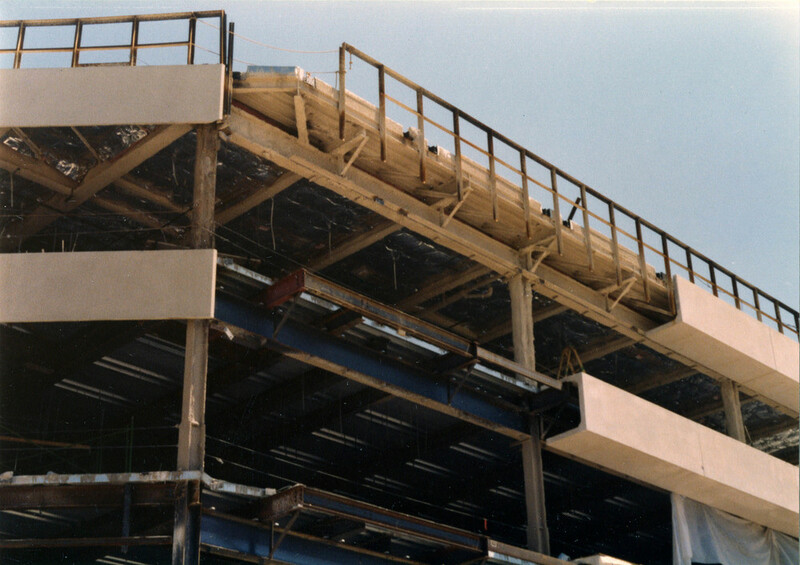 Additionally, a snow melt system was installed at that time to remove the threat of snow build-up on the plaza. No other significant renovations or updates have been provided to date. While the building has been well maintained, most of the finishes, including carpet, as well as building systems including mechanical, electrical, and plumbing, are original.